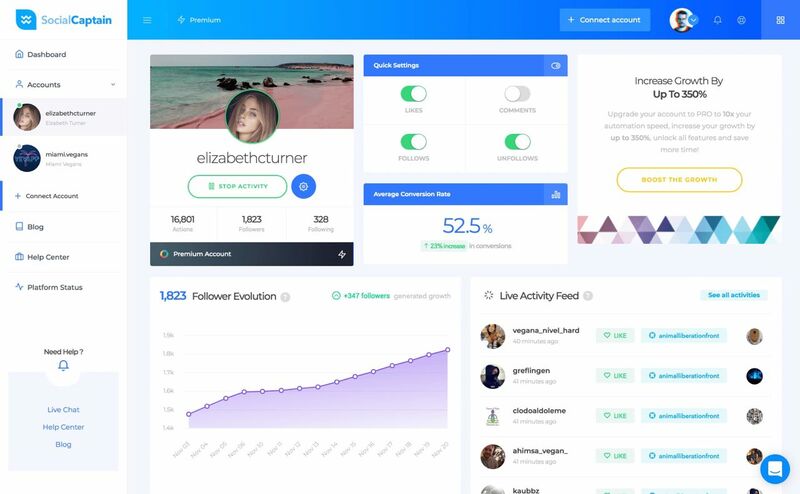 SocialCaptain is an Instagram service that works on growing your account and increasing your followers around the clock using SmartGrowth, the company’s AI-powered technology. If I told you that I was able to double my Instagram followers without lifting a finger what would you say? You would probably ask me how you could do the same. 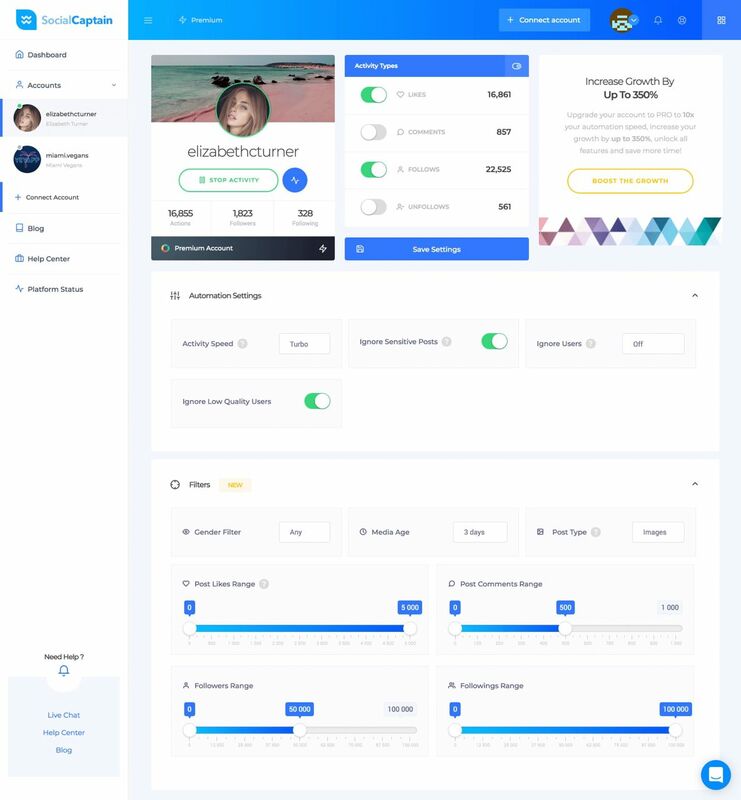 Well, let me first introduce you to SocialCaptain, an Instagram service that works on growing your account and increasing your followers around the clock using SmartGrowth, the company’s AI-powered technology. What if I also told you that I was able to accomplish this without breaking the bank. Yes, that is correct, as I did this for less than $100 per month. I’ve been an avid Instagram user since the beginning and have always tried new tools to grow my account, but nothing really worked as promised. This led me to spend a lot of time commenting and liking content by hand. Manual engagement is great, but who has the time to really dedicate to that? When I first landed on SocialCaptain’s website the AI element was really interesting to me. That is what caused me to sign up for the trial and give it a shot. There are several reasons why I believe this tool helped me double my Instagram following, and I have highlighted them below as I thought to review this service to let more people know about it so that they can get the benefit of this product as well. When someone sees that another person is paying attention to their account and content, they are more likely to return that engagement or the follow. Following, liking and dropping comments relevant to the content make people take notice. Now, if they are under the impression the engagement was authentic and done because of genuine interest, you have a high likelihood of receiving it right back. SocialCaptain’s AI makes everything look and feel real. You can’t just fire off random follow, likes and comments, which is what most of the Instagram tools out there do. This puts you in front of a lot of people, but people that more than likely don’t have any interest in your account or the content you post. The targeting and filtering options that SocialCaptain makes available lets you go after the exact audience that you think will be interested in what you offer. You can ever go after the followers of specific accounts, to really niche-down your targets. Engagement that looks real is great, but not if it’s done at real speeds, right? 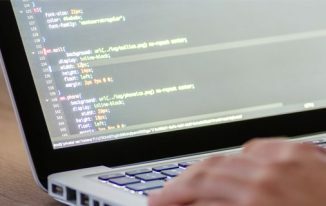 The entire point of using software is to get ahead of the game and do things faster than manual work would allow. SocialCaptain’s AI is so advanced that it’s able to maintain human-quality engagement, but at speeds that are 150 times faster. This is no doubt one of the reasons I was able to see my followers double in such a short period of time. When I read that the company developed something it calls SmartGrowth that “learns” over time I didn’t know what to think. But, looking at my data in the dashboard really proves that it does indeed work, as the growth charts up over time. AI is the future, and SocialCaptain is the first Instagram growth service to leverage its power. The longer you let the campaign run, the “smarter” it becomes when targeting and interacting on your behalf. The best thing about this whole experience has been the fact that all of this happened without me doing anything other than logging in to check the dashboard stats. When you are able to step away and let SocialCaptain handle your Instagram growth, you then can channel your focus and energy on other areas of your business. It’s almost like having a full-time Instagram manager that you don’t have to monitor because you know they are doing a great job. 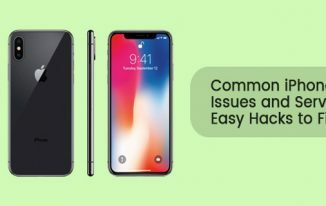 Should you give SocialCaptain a try? Yes, you should, without a doubt. 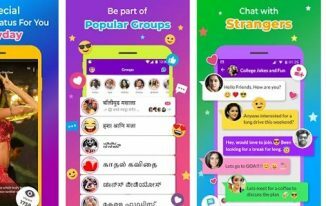 I was able to double my Instagram following using SocialCaptain, and I am confident in recommending this service to others looking to do the same. Different businesses and different interests or themes will come into play, but it all boils down to your targeting and filtering settings. This software and its AI power give you the ability to rapidly increase your Instagram followers, so take full advantage of its capabilities and learn how to best leverage the settings to deliver your specific account the best results. You have nothing to risk financially, as SocialCaptain offers you a free trial to see what it can do for you before you pay. There aren’t any other Instagram services like this that have artificial intelligence worked into the mix, which makes this the best option out there. 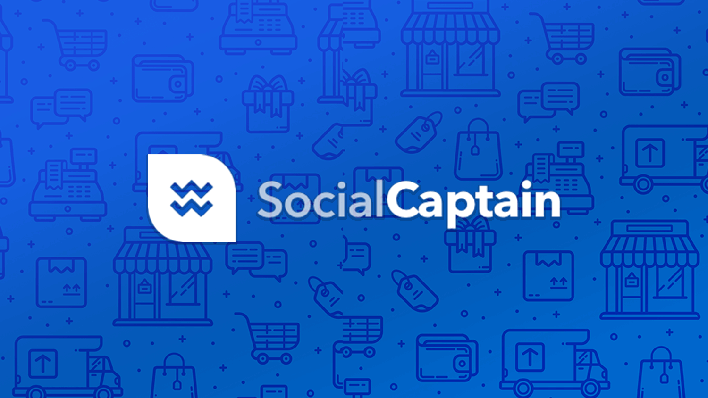 Hope you liked the review of the awesome service, SocialCaptain. Hannah Riverton is a social media growth expert and speaker. She enjoys writing about social media strategy and consumer behavior.